Securities by licensed Individuals Offered through Investacorp, Inc. A Registered Broker/Dealer Member FINRA, SIPC. Advisory Services Offered through Investacorp Advisory Services, Inc. A SEC Registered Investment Advisory Firm. The accuracy and authenticity of the information is reliant solely on the author and or third parties and not by Investacorp, Inc. nor its affiliates. Any information represented should be for illustrative and educational purposes only and not to be considered investment advice. Service in media, personal financial and general interest magazines. Clifford B Benjamin was employed by International companies, Hearst magazines, co-publisher of SmartMoney magazine, Forbes Inc., Publisher of Forbes Magazine, Chief Executive Magazine, and Goldhirsh Publishing, the creator of Inc Magazine and immediately following graduation from Southern Connecticut State University, he was employed by the New York City based firm, Trans Global Films. 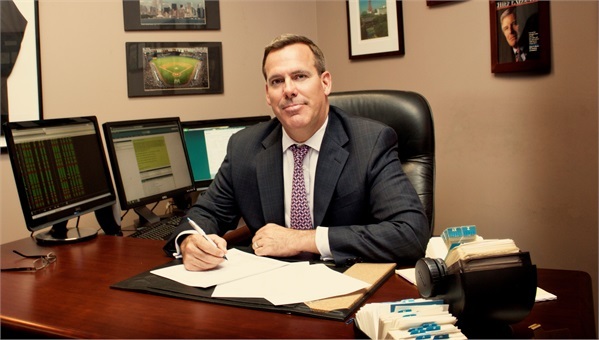 Inc.
Services: Investment Services, Financial Planning, Business Valuation, Insurance Services, Investment Advisory Services, Divorce Economic Analysis, Divorce Litigation Support. State of Tennessee Department of Commerce and Insurance -Insurance Producer, Life, Accident & Health, Variable Contracts. Sound Crest Financial Services (615) 244-4104.